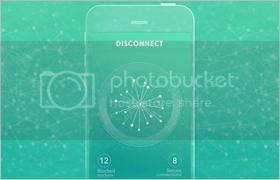 Disconnect prides itself on creating tools that are simple to use and help protect your personal information while at the same time educating, informing and making the web a safer place. The Disconnect database is open source and is available on Github. Vist Disconnects website here for more info.